‘About time’, is probably what a typical Coventry-based sports fan would say. Despite the city’s rich heritage in team sports – and reputation for producing a string of Olympic athletes and swimmers – there has been a distinct sense of underachievement over the past 30 years. Coventry City Football Club (CCFC) – FA Cup winners in 1987 – last played in the Premier League in 2001 and now languishes in the third tier of English football. The club even had to move to Northampton for a year, following a dispute over rent payments at its Ricoh Arena home. In rugby, Coventry RFC has been unable to build on its golden era in the 1960s and 70s – when many of its team played for their countries – and the club slipped out of the Premiership in the late 1980s, never to return. Meanwhile, Warwickshire County Cricket Club has failed to repeat the successes it enjoyed in the 1990s, when it dominated English cricket. Things haven’t been brilliant at grassroots level either. 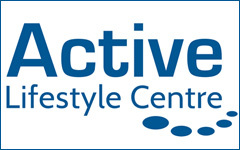 According to ukActive’s Turning the Tide of Inactivity study, published in 2014, Coventry was England’s 9th least physically active local authority, with more than a third (37 per cent) of adults classed as inactive. 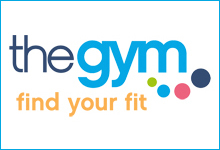 The report estimated that sedentary lifestyles were costing the city an extra £24m a year in healthcare spending. According to Moorcroft – a Coventry-born former double Commonwealth Games champion runner and 5,000m world record holder – that is all about to change. “The plan is to return to the heady days when Coventry’s rugby and football teams – as well as athletes and swimmers – were among the best in the country,” he tells Sports Management. At the centre of those plans is a brand new, city-wide strategy for sport. Published by the CSN, the document covers every aspect from grassroots to elite sport and from facilities to major events. 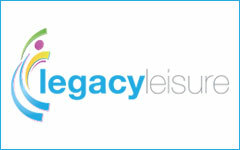 “There had been a noticeable lack of a sports strategy which would clearly outline what the stakeholders were trying to achieve in the city,” says Paul Breed, CEO of leisure trust Coventry Sports Foundation, and one of the driving forces behind the strategy. “So we thought it’d be a good idea to contact all the organisations who were delivering sport in the city, put our heads together and decide together on a strategic focus for the next 10 years. 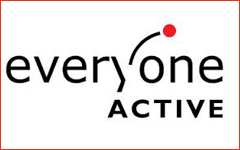 Work to develop Coventry Sports Strategy 2014 - 2024 began with a detailed review of sporting provision in the city – including all indoor facilities and playing pitches. Discussions with stakeholders within the CSN then further informed and shaped the strategy, which was published in 2014 with eight “vision aims” and 37 “strategic objectives” (see box above). The effects of the strategy can already be felt. 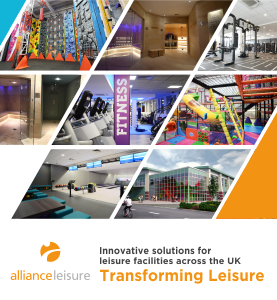 “One of the early successes we’ve had thanks to the strategy is that we’ve now got a whole public leisure facility investment model,” says Breed. 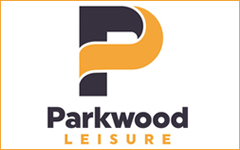 “As a group, we identified that many public leisure facilities in the city are ageing and not sustainable – and the council has committed itself to investing in replacing them. 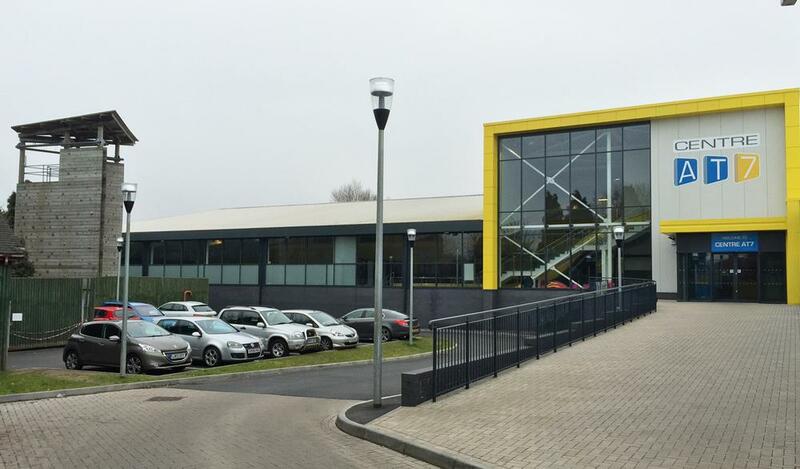 “As a direct result of that council commitment, we were able to open the new £8m Centre AT7 swimming pool and replace an old, not fit for purpose pool at the Foleshill Sports and Leisure Centre. 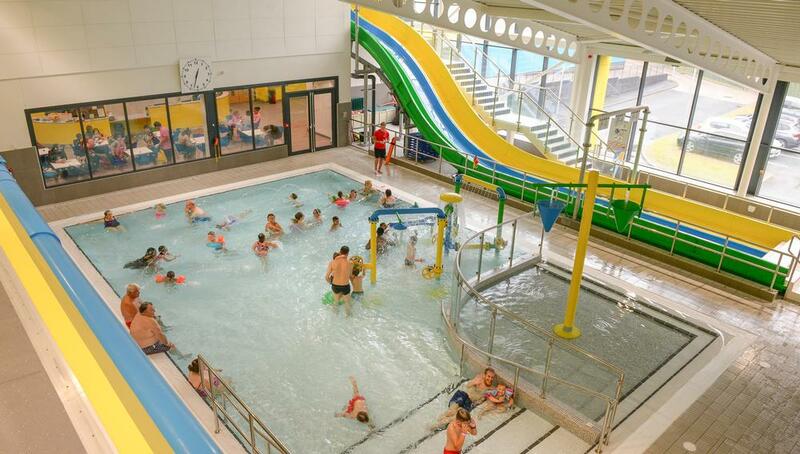 “Since the opening of the new centre, swimming in that area of the city is prospering. The old facility only had 438 swimmers a week, while the new one is attracting 5,100 – so participation has gone through the roof through just one single investment. The strategic approach and the council’s commitment to increasing funding for facilities means that a number of similar upgrades are being planned at facilities right across Coventry. It’s not just ageing facilities that are getting facelifts, either. A number of ambitious new projects are currently making their way through the planning process. In the city centre, a new £37m indoor waterpark, designed by FaulknerBrowns Architects is set to open in 2018 (for more, see Michael Hall’s column on page 33), while a new 50m swimming pool is being planned for a location in the south of the city. The strategy also outlines plans to bring elite sport back to Coventry. 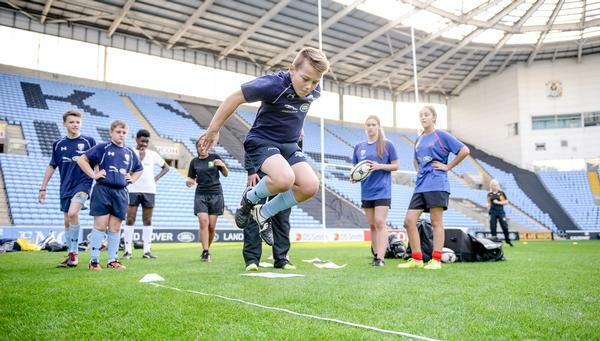 This has already been achieved by the arrival of Aviva Premiership club Wasps, which provided a huge boost and breathed new life to the city’s premier elite venue – the Ricoh Arena. Wasps purchased the 32,000-capacity stadium in November 2014 and have already completed an upgrade programme of the venue’s facilities. The club is also looking to build a second, smaller arena close to Ricoh and has applied for planning permission for a new “world-class” training facility. 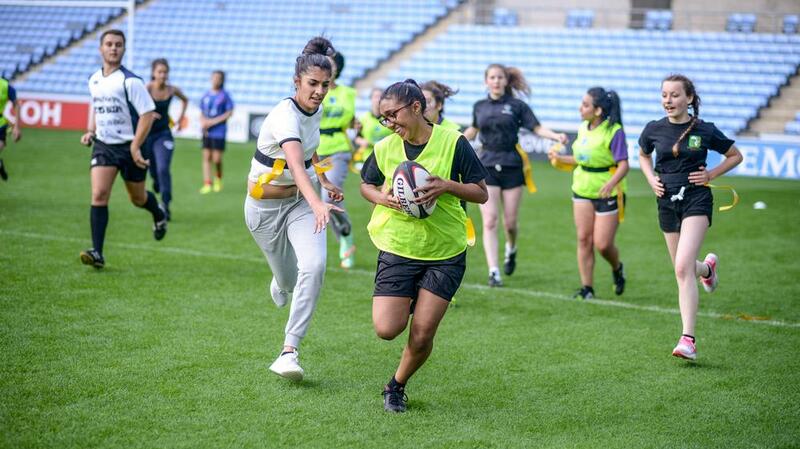 As well as providing local sports fans with an elite team to support, Wasps has provided grassroots rugby with a huge uplift. “What’s refreshing about Wasps is that while it’s a club with aspirations to win Premiership and European rugby titles, it insists on getting involved in the community,” says Breed. 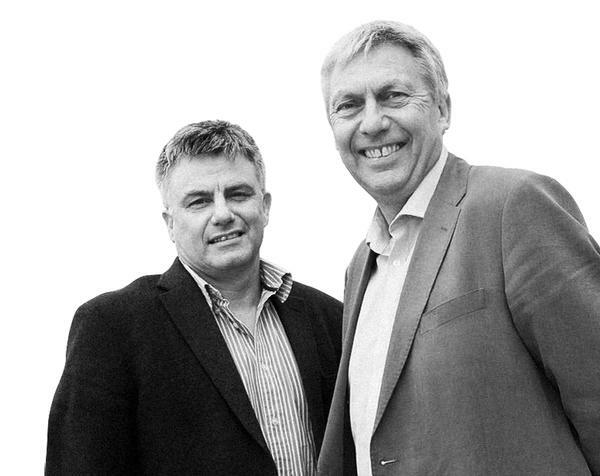 For Moorcroft, the plans for sport in Coventry can be boiled down to one, simple goal. “The biggest aim, the strand which runs through everything, is to inspire more people to get active,” he says.